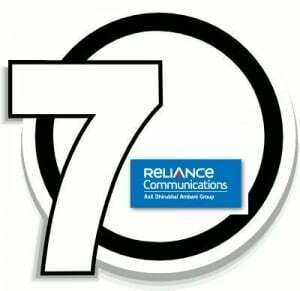 India’s leading telecom service operator Reliance Communications today introduces its first ever 7 Series Mobile number dubbed as “Lucky 7” for its Postpaid and Preapid GSM subscribers in Tamil Nadu telecom circle. 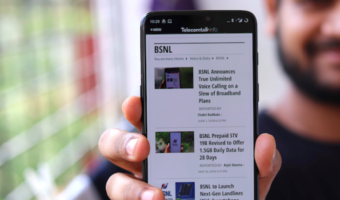 According to Mr.Ganapathy, The Department of Telecommunications (DoT) has allotted the new 7667 series for Relaince Communications, making it as the first telecom operator to launch 7 Series in Tamil Nadu telecom circle. 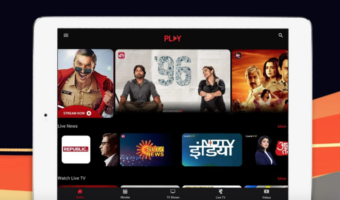 Airtel is d best of all, whether u guys agree or not..though it’s costlier than other networks but as RAHUL RAJ said quality comes with cost.